I saw these at the Telford Flea Market one Sunday morning. 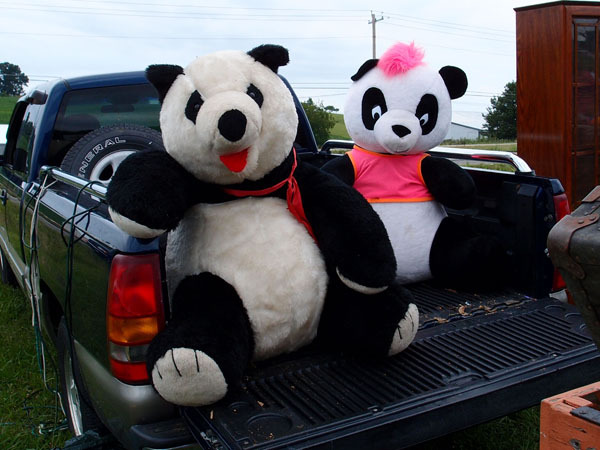 Posted in Uncle Bob's Pix and tagged panda bears, teddy bears, telford flea market, Telford TN. Bookmark the permalink.